Leo has presented inspirational shows and speeches to audiences all over the world. He is available as a motivational speaker for business and public events. 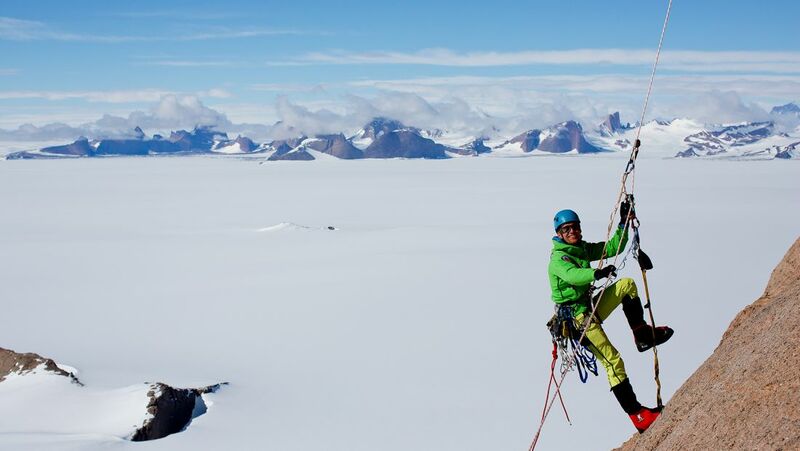 Applying the hard-won lessons of remote adventure climbing to everyday life can have a stirring effect. Getting the big decisions right is important, whether you're planning your business's next move or are 800m up an unforgiving mountain face on a paper-thin portaledge. Leo's talks have inspired thousands to do more and push themselves beyond what they thought themselves capable of, whether personally or at work. To book Leo or make an enquiry please use the contact page.